Will DEXON be the First Network to Reach 1 Million Transactions per Second? In their whitepaper, DEXON states that they aim to go beyond blockchain as we know of today by launching a novel blocklattice technology to become the ultimate decentralised solution for real-world apps. DEXON can reach 1M+ TPS with all transactions finalised with under 1 second of latency with provably secure Byzantine fault tolerance. DEXON, like COBINHOOD, also founded by Popo Chen and Wei-Ning Huang, is a decentralised platform that is backed by IDG capital and claims that the ‘infinitely scalable’ technology will achieve processing speeds similar to banks and credit card companies. 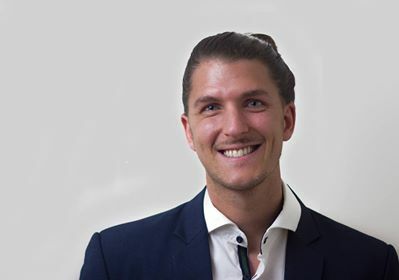 They have earlier stated that they are the fastest blockchain available on the market and aims to guide mass adoption within the banking industry and real-world application requirements. One can ask what makes DEXON unique when compared to Bitcoin for example. Bitcoin can only perform around seven transactions per second, and it takes a while for the miners to approve the transactions as well. The bigger the network gets, the more expensive the fees will be. Since Bitcoin and Ethereum build its blockchain block by block, it can not scale effectively. DEXON have solved this problem by reaching consensus with the revolutionised technology, blocklattice. The technology can be viewed as several blockchains working together. Since they work parallel, they can grow thousands of chains simultaneously and eventually grow them together into one chain. 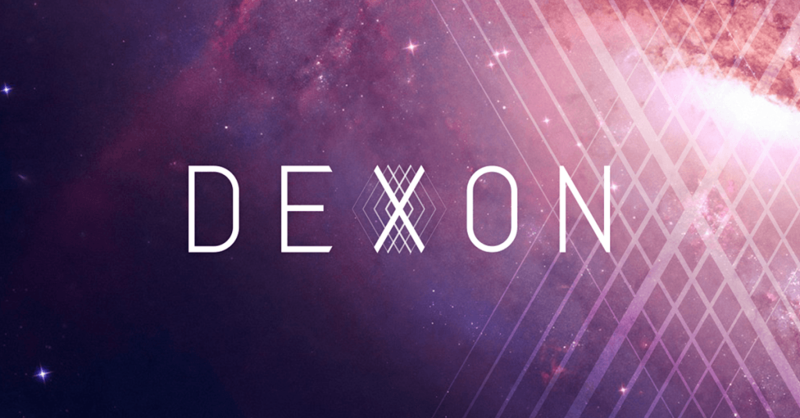 The concept of DEXON is that a large number of nodes maintain their blockchains, and each block in a node’s blockchain, proposed by that node individually, must follow other blocks as a means of acknowledging that those blocks are correct. Then, the node broadcasts the block to every node in the DEXON system. That they work simultaneously means that DEXON can scale infinitely, and due to the consensus algorithm, they can do so in a secure manner where following the rules, gets awarded. The DEXON consensus algorithm reaches Byzantine agreement on the total ordering of all transactions among non-Byzantine nodes even when up to one-third of the nodes in the network are Byzantine. This system is considered as the optimal resilience to Byzantine fault tolerance. The DEXON consensus algorithm ensures the following two crucial properties of distributed ledger technology; Correctness: consistency among all non-Byzantine nodes is achieved and Liveness; deadlock or livelock does not happen in the system. Instead of using Proof of Work, like Bitcoin which is very costly, DEXON uses innovative Randomized Proof of Participation (RPoP) which avoids both the huge cost of Proof of Work and the miner centralisation issues. Proof of Participation is the most decentralised mining reward model in the market. Validator nodes operate fully compliant to the consensus protocol to keep the network safe and sustainable. The DEXON blocklattice is presented and based on novel techniques to compact all the blockchains generated by individual nodes into a globally-ordered blockchain. It achieves fairness, low communication overhead, and extremely low latency. With infinite scalability of transaction throughput and guaranteed transaction finality, real-world DApps that support billions of users can finally be developed. The blockchain is evolving every day, and with innovations like DEXON, mass adoption might not be far away. They solved many problems by creating the blocklattice to create several chains simultaneously instead of the need to complete one block at the time. A few days ago, DEXON stated that this is just the beginning and the next steps of testing are already underway.